Located just a 3-minute walk of Gelendzhik central beach, this stylish hotel features free Wi-Fi. The Dolphin Water Park is 500 metres away. 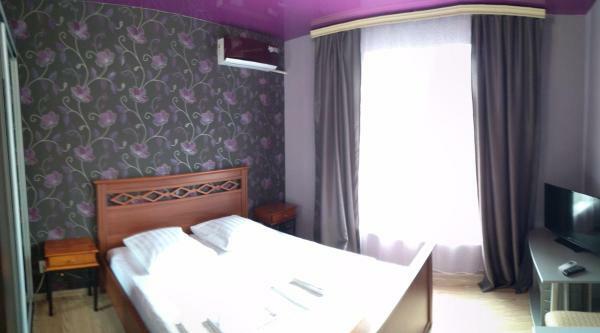 Rooms at Black Sea Hotel are furnished in warm colours and include a flat-screen TV. This hotel resort and spa is located in Cape Tolstyi on the Black Sea coast, offering beautiful views over Gelendzhik Bay. 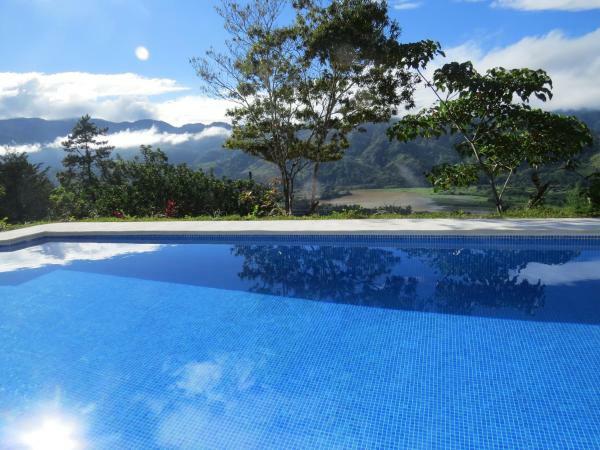 It features a swimming pool, sauna and tennis court. 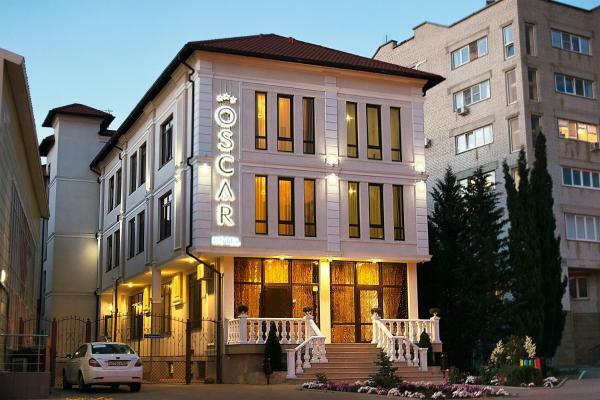 Oscar Hotel is located in Gelendzhik, 700 metres from the Black Sea coast and the Central City Beach. Olymp Entertainment Park is 2 km away. Free Wi-Fi is available on site. Each air-conditioned room features a safety deposit box and flat-screen TV. 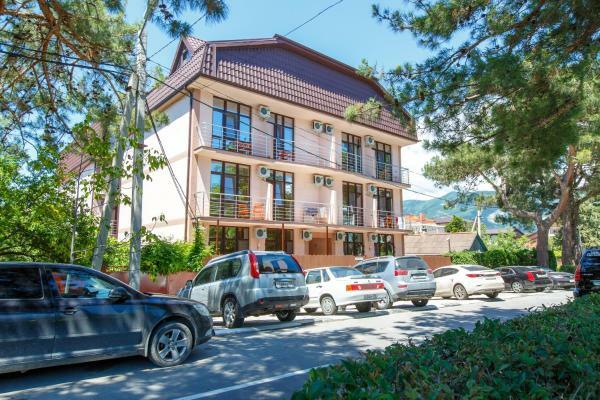 This hotel is located 50 metres from the Black Sea Coast, in the beach resort of Gelendzhik. 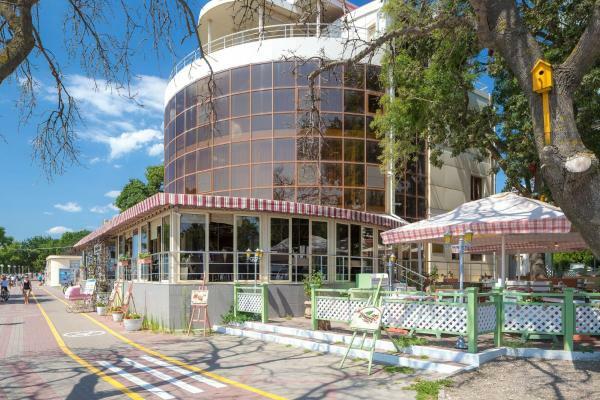 Kompass Hotels Magnolia Gelendzhik offers air-conditioned rooms and a panoramic restaurant. The bright rooms feature a modern and minimalistic design. 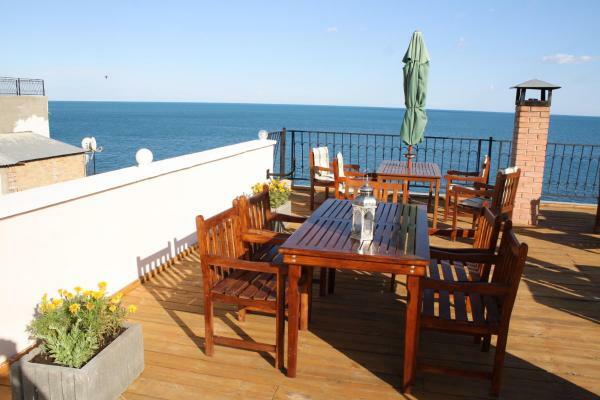 Featuring free Wi-Fi, Antonio Casa offers accommodation in Gelendzhik that is a 10-minutes walk to the Black Sea coast. Grocere stores, cafes and shops are also a walking distance from the property. Each room has a flat-screen TV. 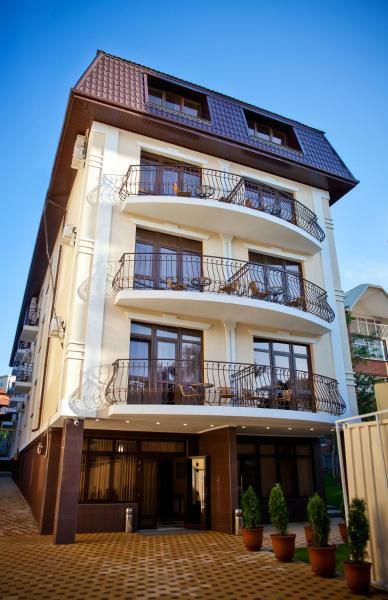 This hotel is located in the centre of Gelendzhik, a 10-minute walk from the Black Sea beach. 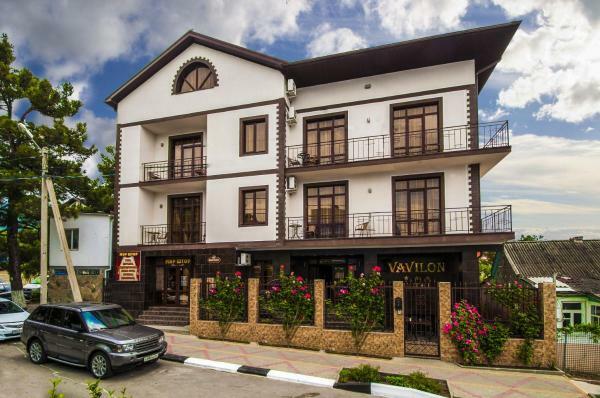 Free Wi-Fi and a 24-hour reception are featured at Vavilon Hotel. The bright, air-conditioned rooms offer warm-coloured interiors and classic-style décor. 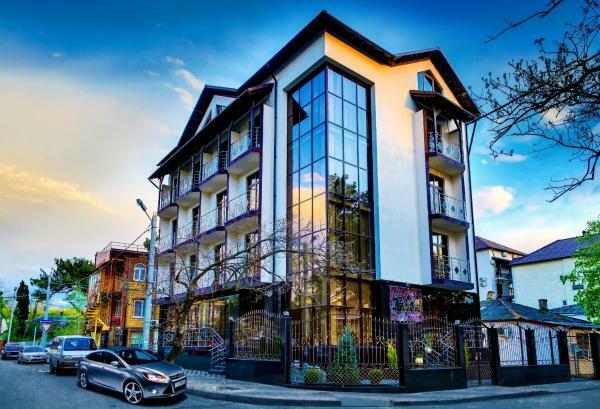 Located 7 minutes’ walk from Gelendzhik’s central beach, this hotel features free Wi-Fi and free transfer from Gelendzhik Airport. The Dolphin Water Park is 600 metres away. 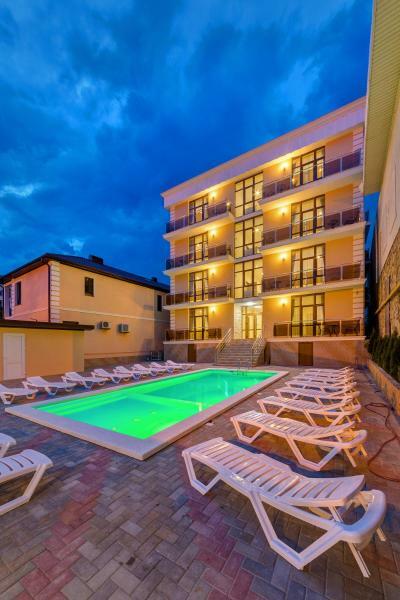 Atlas Hotel is located in Gelendzhik and offers a sauna and an outdoor pool with a disco bar. The simply furnished rooms at Atlas Hotel feature homelike décor and parquet floors. Most include a TV and most have a private bathroom with shower. 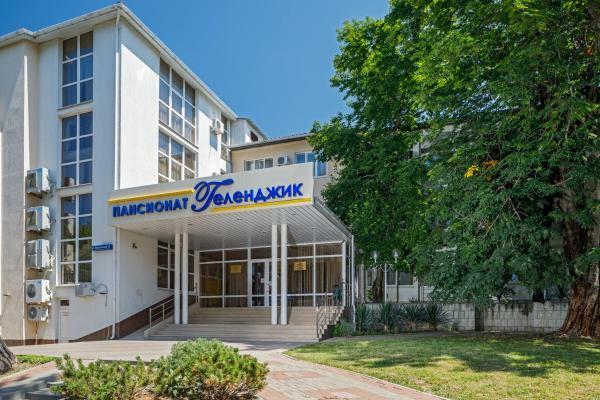 Favorit Hotel is located in Gelendzhik, 700 metres from the sandy and pebbly beaches. 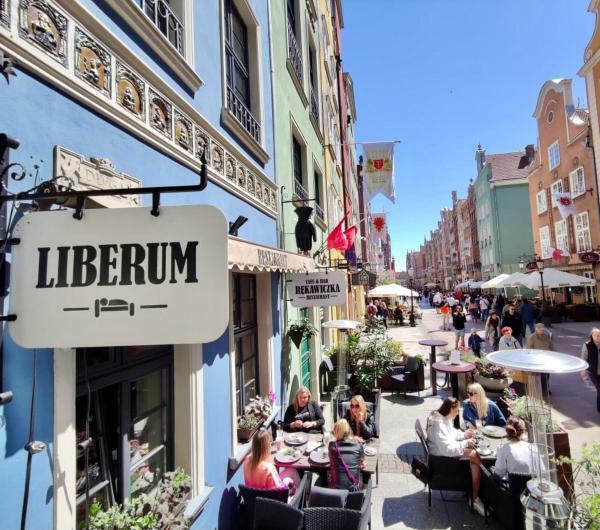 It offers free Wi-Fi, free public parking and a Russian steam bath with a pool. All air-conditioned rooms comprise a flat-screen TV, a minibar and a safe. 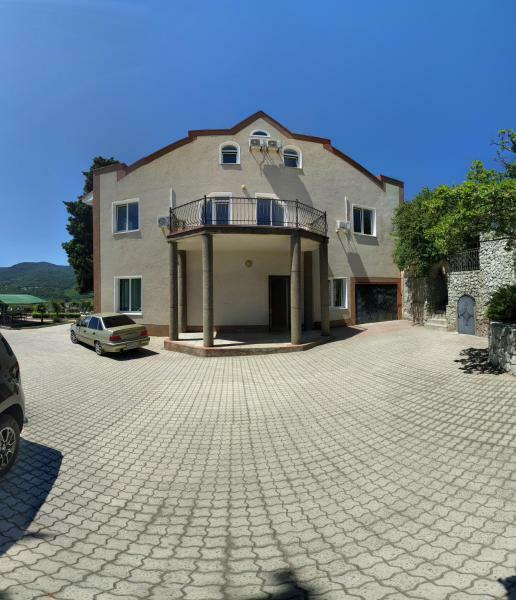 Featuring free Wi-Fi throughout the property, Guesthouse na Sevastopolskoy 28 offers accommodation in Gelendzhik. Every air-conditioned room has a flat-screen TV, kettle, fridge and iron. Every room includes a private bathroom with a hairdryer. 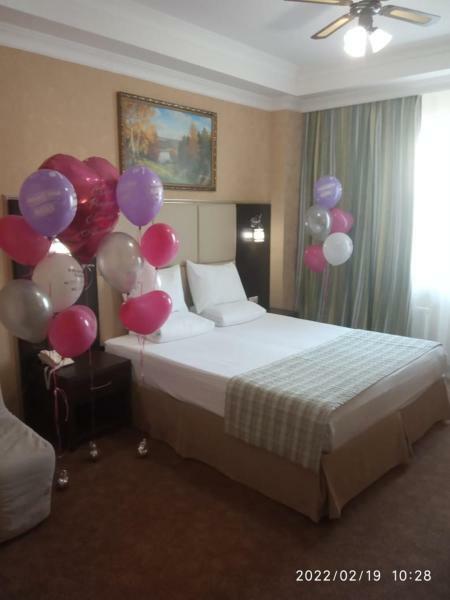 Situated in Gelendzhik, Guest House Golden Kids is 2.6 km from Olymp entertainment park and features facilities like BBQ facilities, terrace and bar. With free Wi-Fi, this guest house offers free shuttle service and a 24-hour front desk. 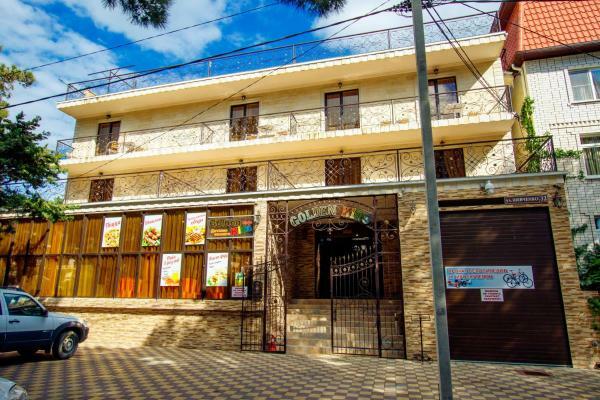 Guesthouse Bella Vista features barbecue facilities and a terrace in Gelendzhik. Providing a shared lounge, the property is located within 9 km of Olymp entertainment park. 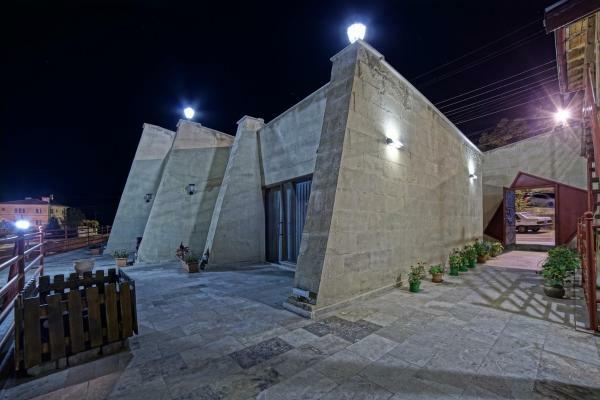 Guest House Lima is located in Gelendzhik, a 5-minute walk from the Black Sea coast. Free Wi-Fi access is available. Each room here will provide you with a TV and air conditioning. There is also a refrigerator. 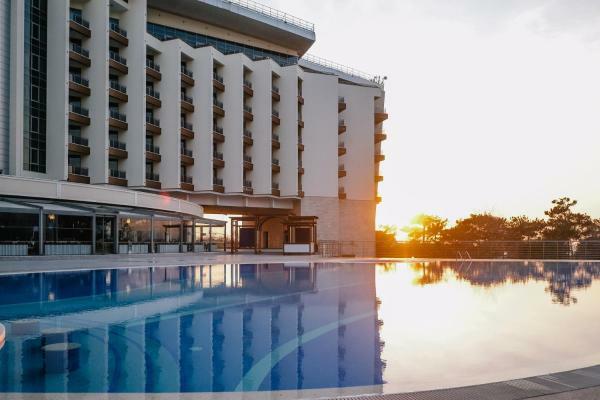 Just a 10-minute walk from the beach, this hotel in the Black Sea resort of Gelendzhik offers an indoor swimming pool, spacious rooms, and a café with fireplace. 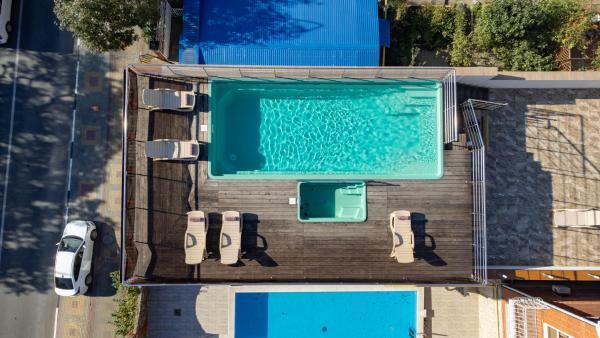 Located 100 metres from the Black Sea beach in Gelendzhik, this pansionat features an outdoor pool, a 24-hour reception and a children’s playground. Each air-conditioned room at Pansionat Gelendzhik features a large window with the sea or city view.